Scuba diving in British Virgin Islands is excellent whether you visit Tortola, Virgin Gorda, Anegada or Jost Van Dyke Island of the BVI. 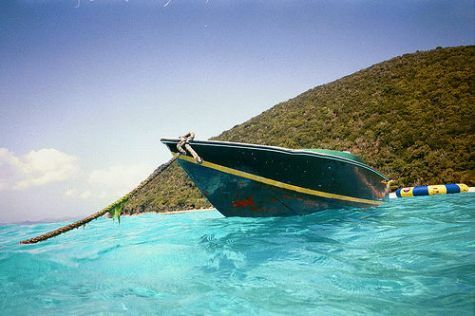 Have A Great Story About Diving in BVI? If you are a fan of scuba diving in the British Virgin Islands, here is your place to tell everyone! How does diving in the different islands compare? Feel free to let our readers know why you love diving in BVI. I promise to use it only to send you Caribbean SCUBA Lovers.